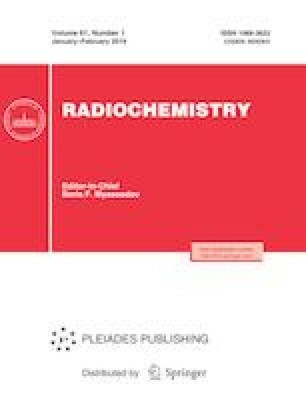 An idea of developing domestic solid-state radioluminescent light sources (RLSs) based on bound tritium is put forward, and the existing ways of its implementation are described. Materials for the development of solid-state RLSs were chosen, and their comparative tests were performed. The emission intensity and brightness for different phosphors under excitation with bound tritium were determined, and comparative statistical data on the surface density of the phosphor distribution were obtained.